Stunning collaboration between four entities who all left an indelible track in various spheres and in different eras, such as Jac berrocal, a mythical figure, improvisator in his music and his encounters, a visionary poet and avant garde trumpeter who went against the grain in jazz and punk, amongst others, and his associate Jack Belsen, a virtuoso with the machines, guitarist and into a lot of other things, composer of soundtracks for films, who founded with F.J. Ossang in 1980 the Messagero Killer Boy of which the noise’n roll sonorities essentially structure themselves around the poetic words of Ossang. Also the singer and actress Marie France, rock, punk, diva, cabaret muse, fond of unpredictable and stunning collaborations, just as her own personality. 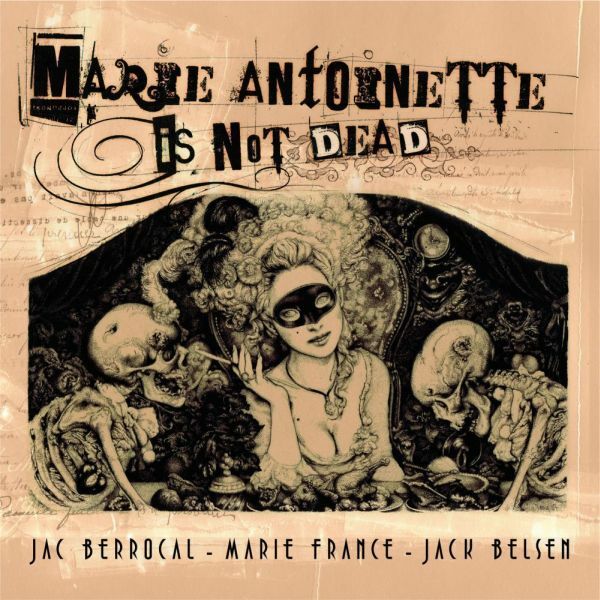 « Je vous veux » and « Marie-Antoinette is not dead ou dans quelle position je vous laisse » are the titles of the two tracks of this historic 7”, historic by this never seen before collaboration initiated by the label rotorelief, and by the presence of the author of the letter and the poem put in music, the Queen of France Marie-Antoinette. She is the fourth protagonist of the project. Out of time and out of eras, this concept is definitely away from a passeist royalism or a vain nostalgy. It only wants to put forward these personages who, strangely, have common particularities: innovators, avant gardists, passionate about liberty and pleasures. 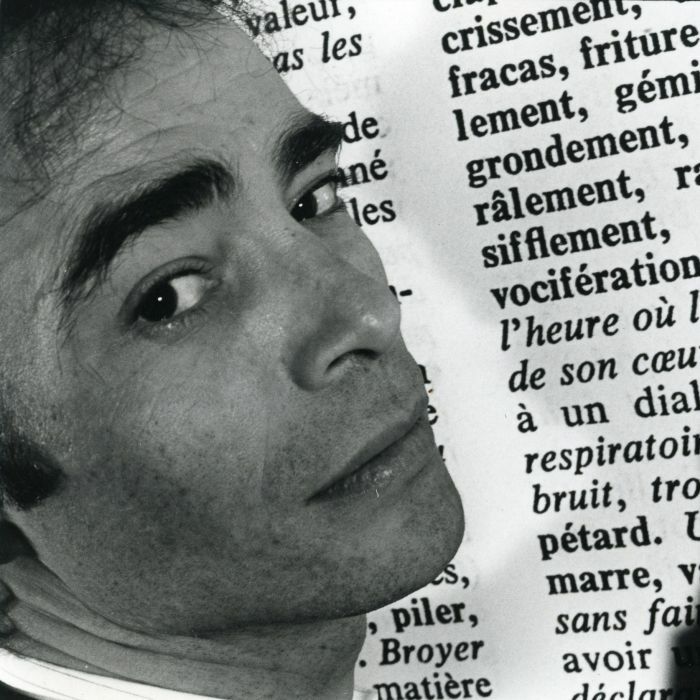 « Je vous veux » on side A is a cosmic and sensual ballad, a perfect compromise between the lascivious and velvety words of Marie France and Belsen’s powerful solemn machines and jumbles of guitars mingled with the whistlings of Berrocal’s flute. « Marie-Antoinette is not dead ou dans quelle position je vous laisse » plunges us into the night, at 4.30 in the morning, the time when Marie-Antoinette writes her last letter. Heady machines, drums, trumpets and sizzlings lead the countdown in a western-tinted suspense and an atmosphere a la Lynch, punctuated with the sentences of Marie France who reads Marie-Antoinette, proud to the end, to the sharp and brutal final blade, giving us shudders. A sharp and historic 7”.